New Crypto Exchange! 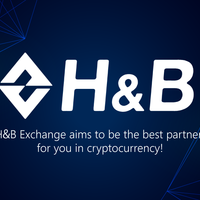 H&B Exchange Pre-opening scheduled near the end of May! On H&B you can trade multiple cryptocurrencies from various countries worldwide!